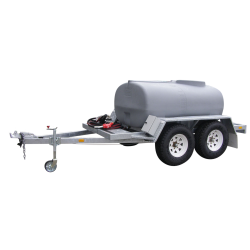 All of Rapid Spray’s trailers are designed and made from quality materials to ensure that you receive years of reliable service. 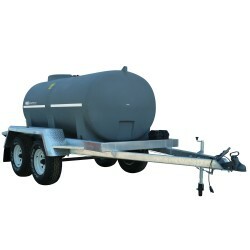 The trailers below have proven to be an asset to Australians from various industries. 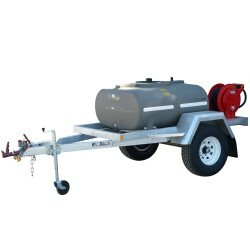 In the event of a spot fire, Rapid Spray’s fire fighting and water dust suppression trailers will provide you with the quick response that you are looking for. 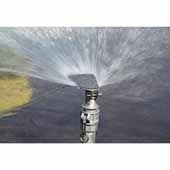 Wherever you go, they are easily attachable to your car, truck or ute and are capable of generating the pressure needed to extinguish fires. 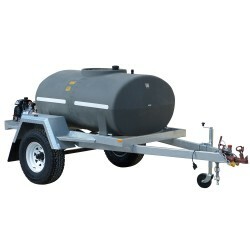 With our range of diesel trailers, you can have the transportation capabilities for all of your work equipment and diesel storage. 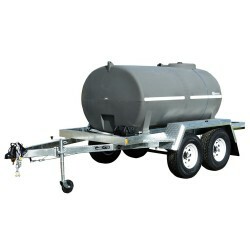 Available in a number of sizes, each trailer is designed with safety in mind. Making your trips and the road safe, they are designed and made with safety features, such as brake lights and great suspension. 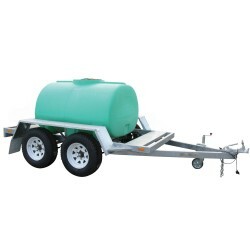 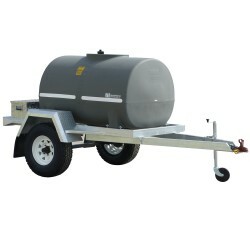 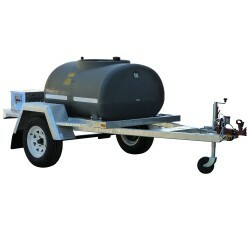 Using a cartage trailer allows you to transport water cartage tanks with ease. 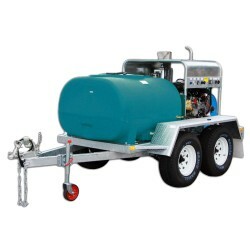 Simply attach it to your car, ute or truck, and you will be able to transport between 400 and 3,000 litres of water, fertiliser or chemicals between job sites or large distances. 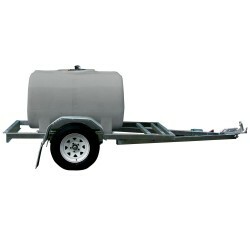 With reliability and durability as a key focus, you can guarantee that your trailer will help you get the job done with no delays or issues. 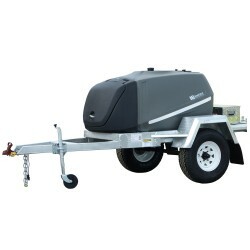 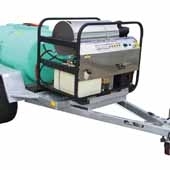 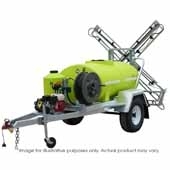 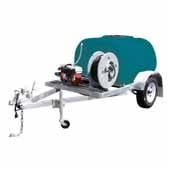 With attachable extras, you can customise your pressure washing trailer to suit the type of job that you are doing, around your home, farm or factory. 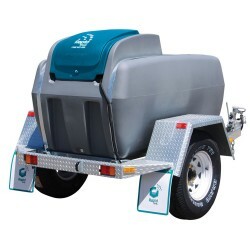 Just like any vehicle, it is essential to have accessories with you at all times, especially in the case of an emergency. 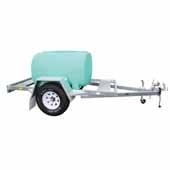 From fire extinguishers to spare wheels and tyres, we sell the must have trailer accessories that every trailer owner needs. 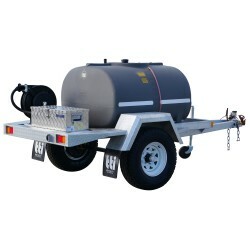 To make your work or home life easier, choose Rapid Spray’s range of quality trailers.